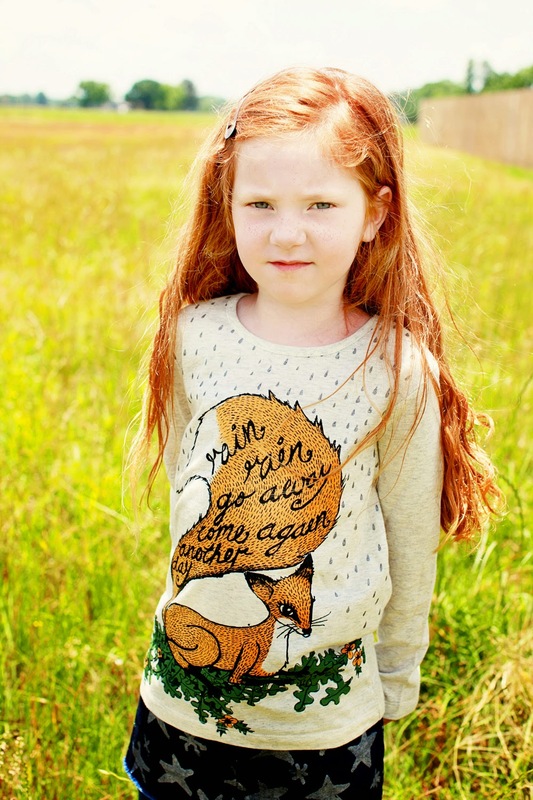 Jules' Got Style - Boutique Girls Clothing Blog: Fall 2014 Preorders Come to My Little Jules boutique! Fall 2014 Preorders Come to My Little Jules boutique! It is that time of the year again! 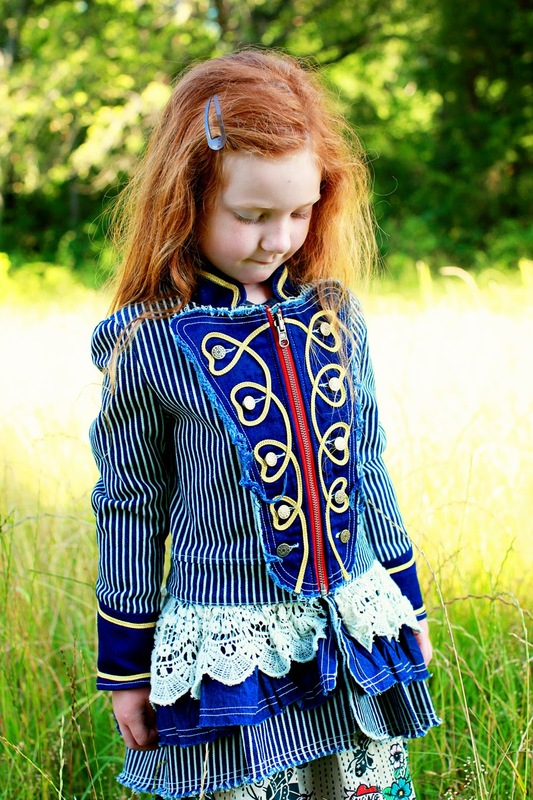 Fall 2014 preorders are starting to pop up at My Little Jules boutique. We are so excited about all the amazing designer kids clothing collections that we already have on our website - and even more to come! Visit our website to find the cutest back to school outfits, beautiful birthday dresses for kids, one-of-a-kind special occasion dresses as well as adorable everyday outfits for stylish girls. Here is a short recap of what you will find at our online boutique. Don't forget that July is FREE SHIPPING month. This means, you get free shipping on ANY order going anywhere in the US and Canada. 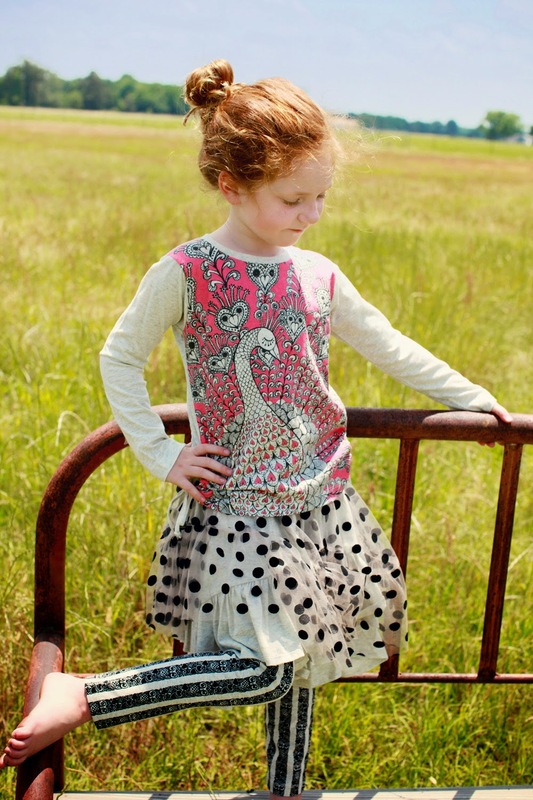 of special occasion dresses for kids inspired by vintage elegance. Dollcake clothing creates delicate, feminine dresses for girls that are known around the world for their soft fabrics and fine details such as silk flowers, crochet, sparkles and ruffles. Dollcake dresses will make your girl feel like a real princess anywhere she goes. For the tiniest fashionistas, check out Babycake by Dollcake with sizes starting at newborn. 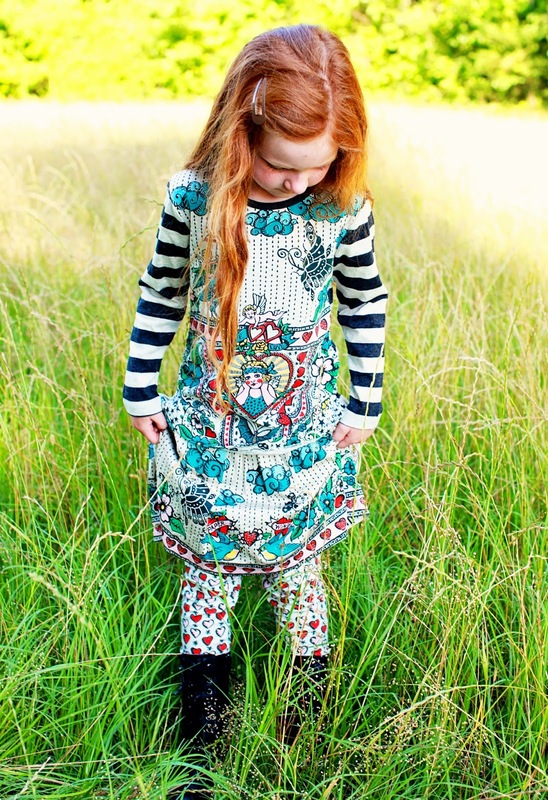 Every season My Little Jules offers a large selection of Dollcake dresses and fall 2014 is no exception. Many Dolclake fall 2014 peices are already available for preorders with many more to come. Lemon Loves Lime is one of our favorite lines of high end play wear for girls. Designed to be comfortable and fun for girls to wear, Lemon Loves Lime fall 2014 collection feature soft knit fabrics, bright colors and playful appliques and details. Lemon Loves Lime tees are decorated with whimsical characters that girls all around the world love and adore. Think mermaids, princesses, circus elephants, cute foxes and fairy ponies. Lemon Loves Lime dresses are great for school or everyday wear. Decorates with crochet details, they are sure to become your girls go-to outfits this fall. We also love brand-new knitted pieces by Lemon Loves Lime. Create a complete look that is stylish and warm with Lemon Loves Lime knitted shrug, bow skirt and coordinating hat! Baby Sara clothing is one of the newest additions to My Little Jules' selection of designer kids clothing. We love this brand for its spunky personality, southern-charm designs and dedication to using only the best materials. For fall 2014, we selected cute Baby Sara outfits featuring stylish kids vests, leggings with attached leg warmers, cute tunics and ruffle dresses. 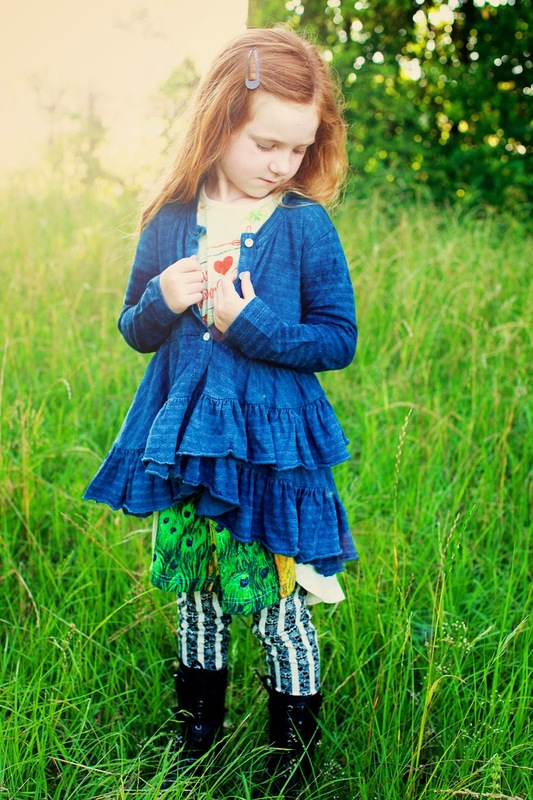 Baby Sara clothing is another great high end play wear line created for girls ages 2 through 6. Baby Sara outfits are mix and match and can be easily coordinated with pieces by other designer kids clothing brands. Featuring such details as lace cuffs, vintage buttons, crochet appliques and silk flowers, Baby Sara clothing is great for girls who like to dress with style no matter the occasion. Your little fashion diva will be party-ready in her brand new Ooh La La Couture dresses. From cute birthday outfits for girls, to show-stopping New Year party dresses, Ooh La La Couture fall 2014 collection has it all. Decorated with sparkly sequins and Swarovski crystals, Ooh La La Couture dresses have the WOW factor many moms and little fashion divas are looking for for the holiday season. If you want your girl to be in the spotlight, then you need an Ooh La La dress. While you are browsing Ooh La La Couture fall 2014 collection, take a look at our Ooh La La Couture sale as well. All spring and summer styles are now 50% off. Preorders for our favorite shoe brand are already here! Last week we have released the first part of Livie and Luca fall 2014 featuring brand new colors of Livie and Luca Petal Pat shoes as well as popular Livie and Luca Pio Pio shoes and Livie and Luca Ruche shoes. Livie and Luca fall 2014 shoes are great to coordinate with many designer kids clothing outfits we carry here at My Little Jules boutique. If you are new to these cute kids shoes, they are loved for their comfortable fit, cute designs and playful color combinations. Livie and Luca shoes are Eco-friendly as well; they are made without toxic glues and dyes. Some Livie and Luca shoes are vegan and made without any glue at all - they are stitched all the way which makes them super durable and easy to care for. Livie and Luca gives back to the society by building playgrounds in the neighborhoods that need them the most. My Little Jules now carries boys Livie and Luca shoes as well! 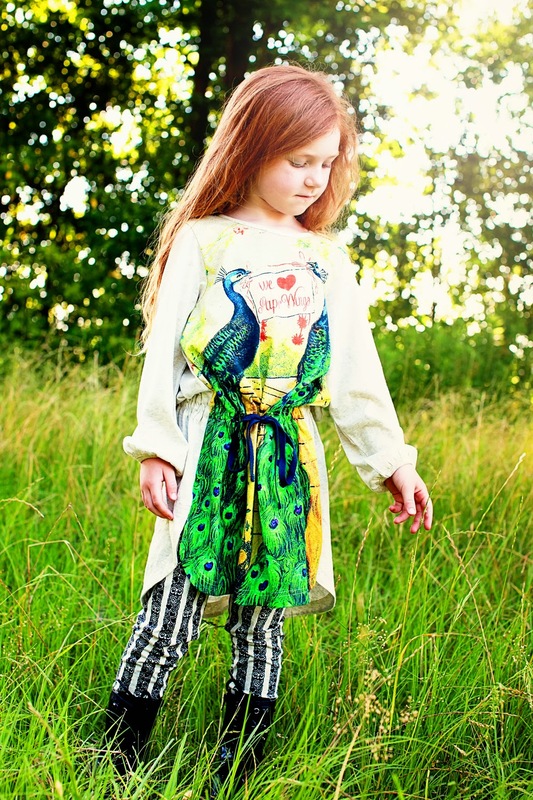 Another great designer kids clothing line that is already available for preorders is Peaches and Cream clothing. 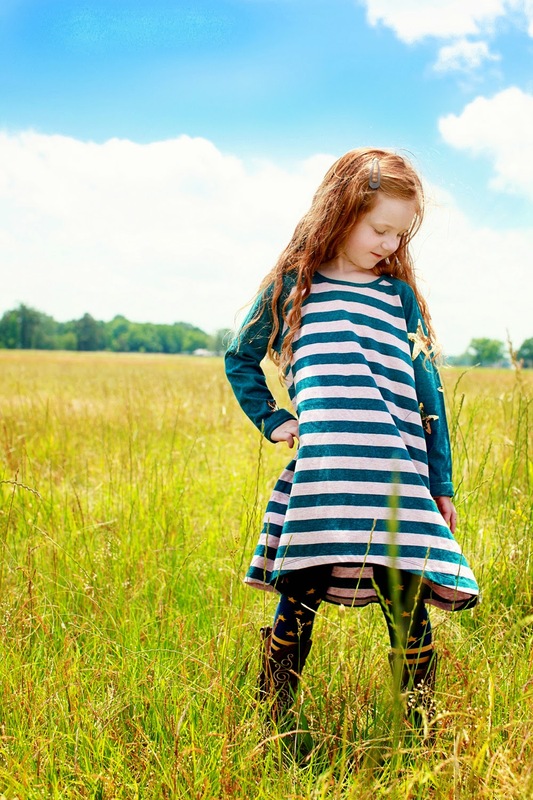 This boutique girls clothing brand has been outfitting children for over 60 years in the highest-quality, cutest outfits! We especially adore Peaches and Cream Halloween outfits for girls and babies. Just think about all the cute pictures you will take of your girl in this black cat swing set or little witch onsie! Peaches and Cream ruffle jacket in camel has been super popular among our customers. It has beautiful lace ruffle detailing in the back and can be worn in temperatures of 55 degrees or higher. 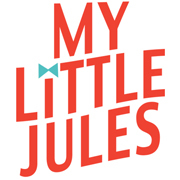 At My Little Jules you choose from 4 different payment options for preorders.